Serangan is a name of a port which is located about 20 minutes away from some of the famous tourist destinations located in the southern part of Bali island, including Kuta, Legian, Seminyak, Jimbaran and Nusa Dua. Most of ferry / fast boat companies service will complement your trip from and to attack with hotel pick-up service and droff-up. Facilities can be found in the port is also nice, varied and quite good, because it promises security and comfort equipped with a closed restaurant support with good menu. This port located in Serangan village, South of Bali,Denpasar districts, Bali island. Its location next to the Sanur beach, 250 meters from Tengata beach Bali. As the port in general, this port also serves various types of marine transportation among ferry boat, a local boat and fast boat services. with variety of services and prices, everything is provided to facilitate your holiday trip. 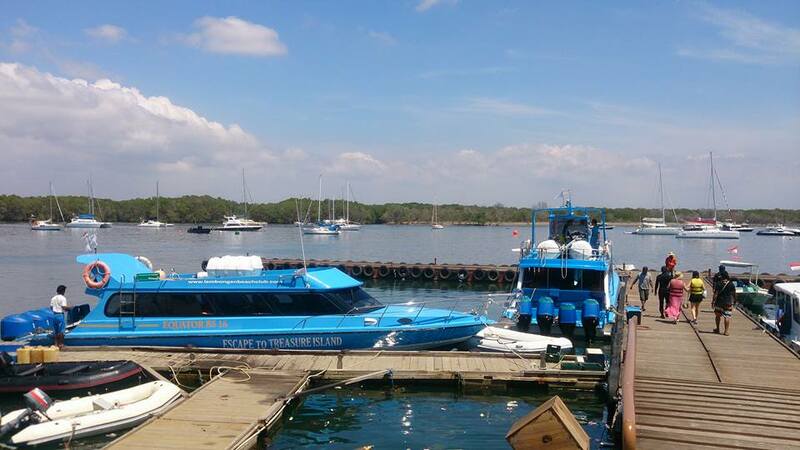 Serangan harbor also serve routes to and from Lombok (Teluk kodek/teluk nare, Senggigi, Gili Air and Gili Trawangan).